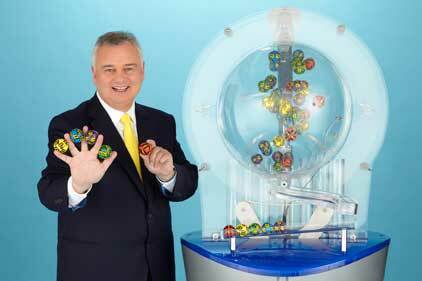 Richard Desmond's Health Lottery has appointed Andrew Kliman for the newly created position of head of communications. Kliman, who joins the organisation from Dr Foster Intelligence, will be responsible for raising the profile of the causes that receive funding from the independent lottery scheme. He will report to Sarah Tinsley, head of marketing, and his role will include building relationships with charities and dealing directly with their chief executives. Kliman spent three years at Dr Foster, the leading provider of healthcare information solutions, as senior comms manager. During his time there, he worked on its popular Hospital Guide, first launched in 2009. ‘This will be a different challenge for me, as it is more consumer-focused and less business to business,’ said Kliman. Health Lottery money is awarded to local initiatives that help people to lead longer, healthier lives but does not fund services covered by existing NHS funding. Causes that benefit are chosen by local people in association with the lottery’s partner charity, the People's Health Trust. Kliman will start his new role on 13 February. Last September, Cirkle was appointed by the Health Lottery to handle its b2b comms.